The Apple Watch Series 2 is waterproof — and it’s updated design will spawn a whole host of new functions and apps, including the world’s most advanced swim tracker, Swim.com. 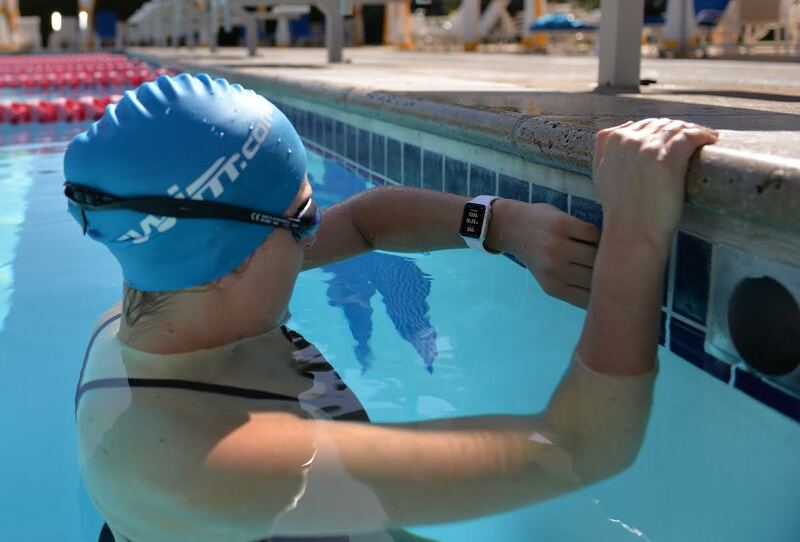 The Swim.com app, available now on the iOS App Store, transforms the Apple Watch Series 2 from a standard lap counter to an advanced swim tracker. 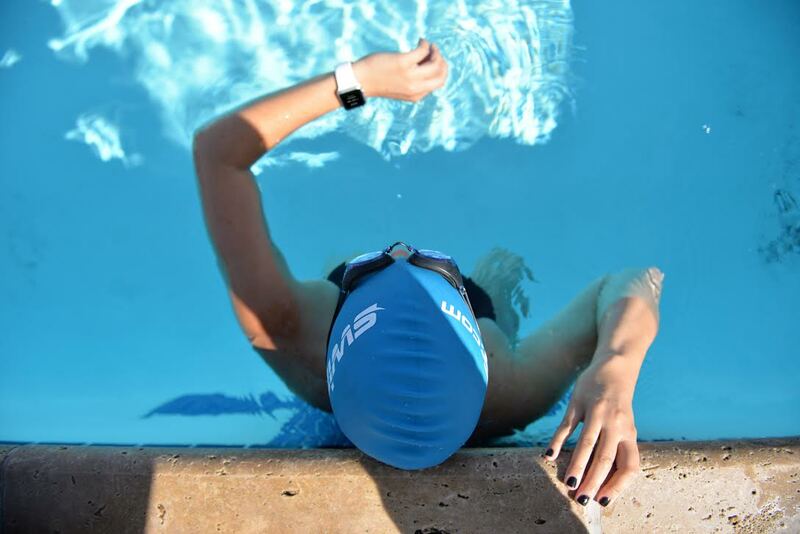 On top of the basic swimming functionality that the Apple Watch Series 2 offers, users swimming with the Swim.com app will be able to record stroke count, stroke type, differentiate periods of rest from swimming, track intervals, pace, efficiency and much more. Swim.com is backed by Spiraledge, Inc, a technology company focused on healthy living. Spiraledge’s other brands including SwimOutlet.com, the web’s biggest aquatics shop and a Top 300 Internet Retailer, and YogaOutlet.com, the fastest-growing online yoga shop, that was selected as a Hot 100 last year by Internet Retailer.